Dugg Burger Introduces New Items! 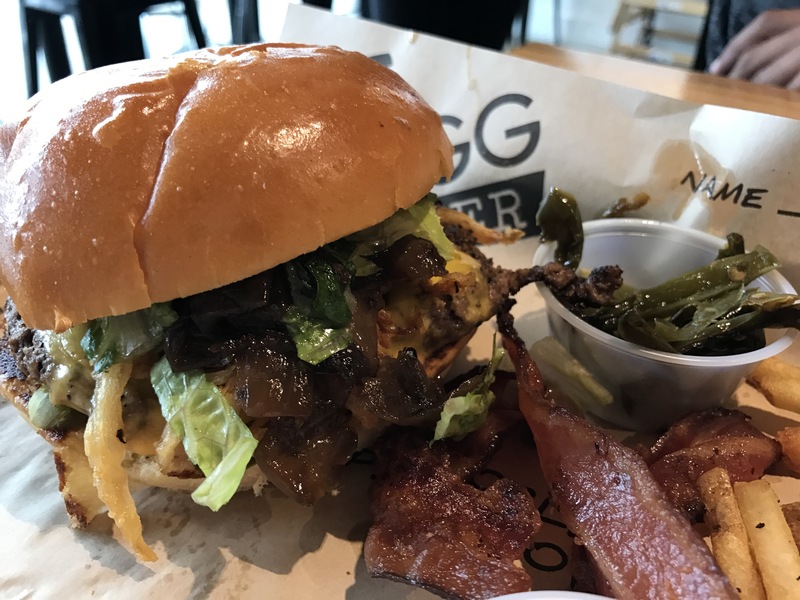 It’s no secret that East Dallas favorite, Dugg Burger, has captured the hearts of many in their relatively short time serving up one of the most consistently delicious burgers in town. 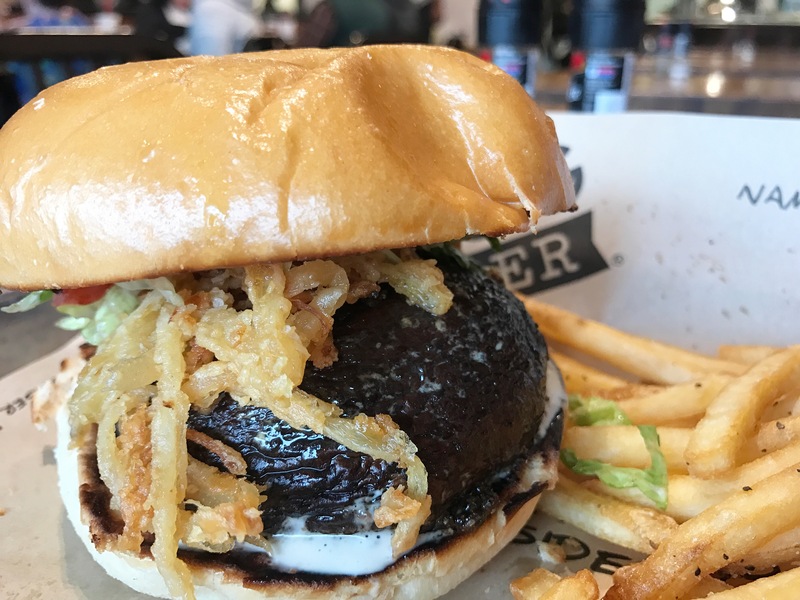 Recently, Dugg Burger opened up a second location, this time in Plano so that folks up North could experience the love, too! What has set Dugg Burger apart from typical burger joints from the very beginning is the fact that they literally dig out the bread from the hamburger bun top. Don’t worry, you still get plenty of bread and they have perfected the art of toasting their buns perfectly. The hollowed out top allows for a vehicle to store all of the burger toppings, thus, preventing them from falling out onto your tray one bite in. All the while, something was missing, though. Sure, Dugg serves up some killer burgers and does their best to support other local companies such as Empire Baking Co. which supplies their buns, by only featuring local breweries on their ever-rotating beer list, but for those who prefer a white meat or even a vegetarian option, Dugg Burger most likely wasn’t on their list of spots to visit. 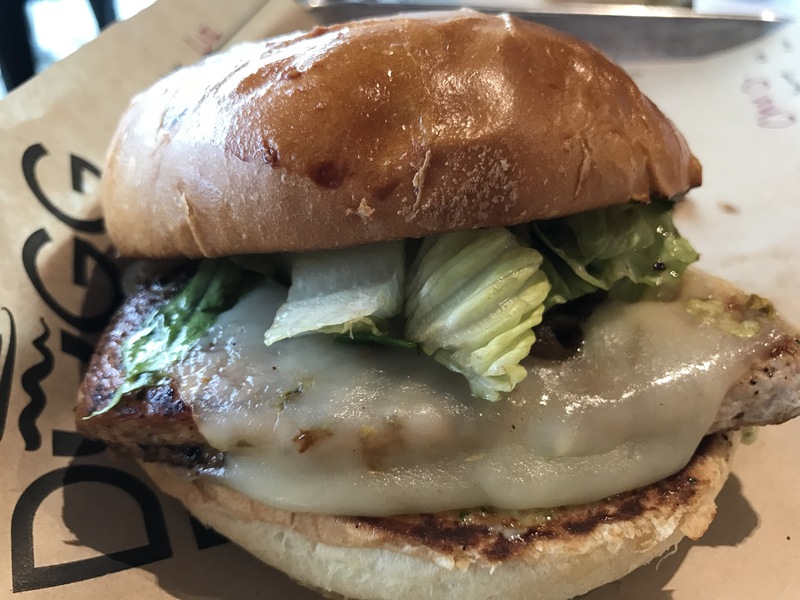 Dugg Burger now offers a chicken sandwich option AND a portobello mushroom cap so that everybody can enjoy the flavors that Dugg works so hard to create. The new menu items still allow customers to build their own sandwich, by adding as many of the complimentary toppings and sauces as their hearts desire. Of course, there is the Lucky 13 topping option which changes daily, too, ensuring that you can always mix up your order no matter how many times you visit! Think you have a great idea for this ever-changing Lucky 13 topping? Be sure to suggest it! The folks at Dugg pull inspiration for their special topping from all over, including their customers! 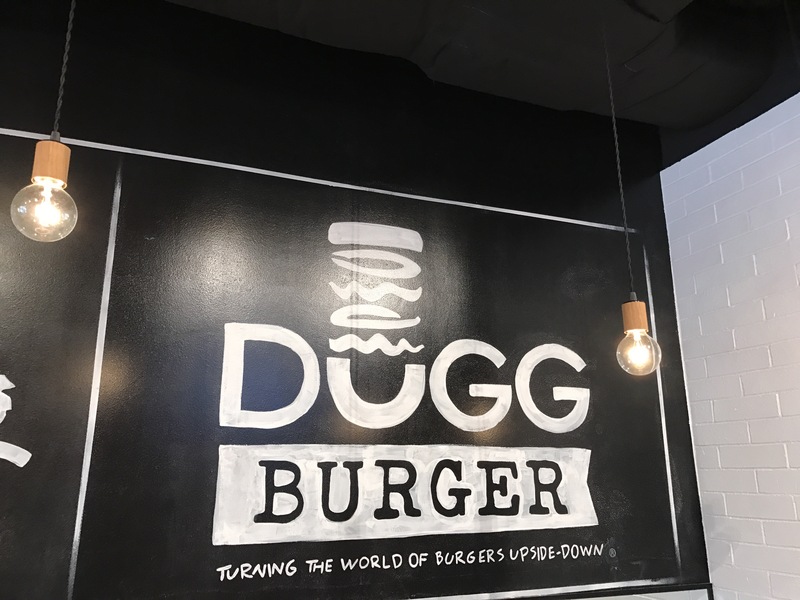 Another exciting addition to the menu that you may have not heard about is the fact that Dugg Burger now serves milkshakes as well! 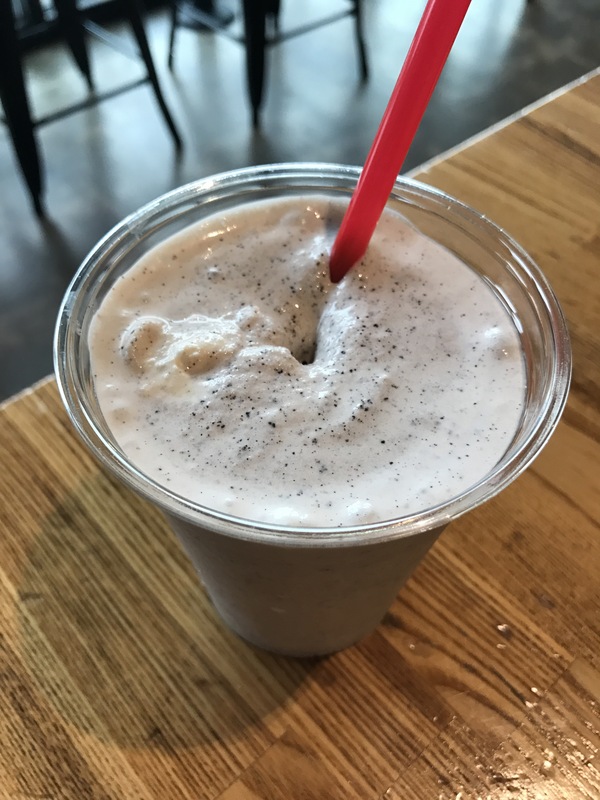 Using local Plano favorite, Henry’s Ice Cream which practically has a cult-like following, Dugg now offers Vanilla Bean, Hershey’s Chocolate and Oreo milkshakes. After all, a burger, fries and a milkshake is pretty much the holy trinity of American food, right? Don’t stop your sweet tooth with just a milkshake, though. 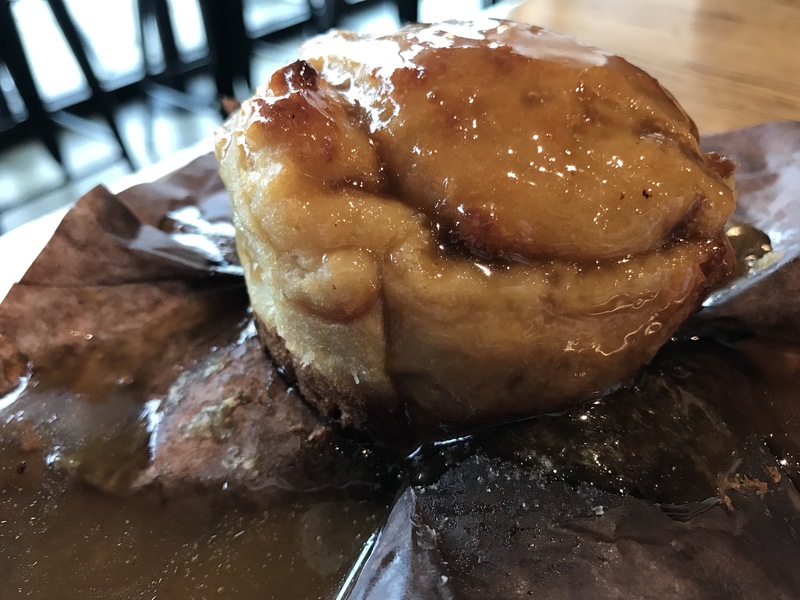 Dugg continues to crank out some of the best bread pudding in town, utilizing one of the partners mothers very own recipe and the cores from the dug out bun tops. And yes, the namesake of that special bread pudding recipe stops in regularly to make sure they are keeping her famous bread pudding tasting just the way it should! So, while you may think you’re in the know about Dugg Burger, it is time to visit them again. Check out their new offerings or the classic favorites, either way – you will leave with a full belly and a smile on your face!